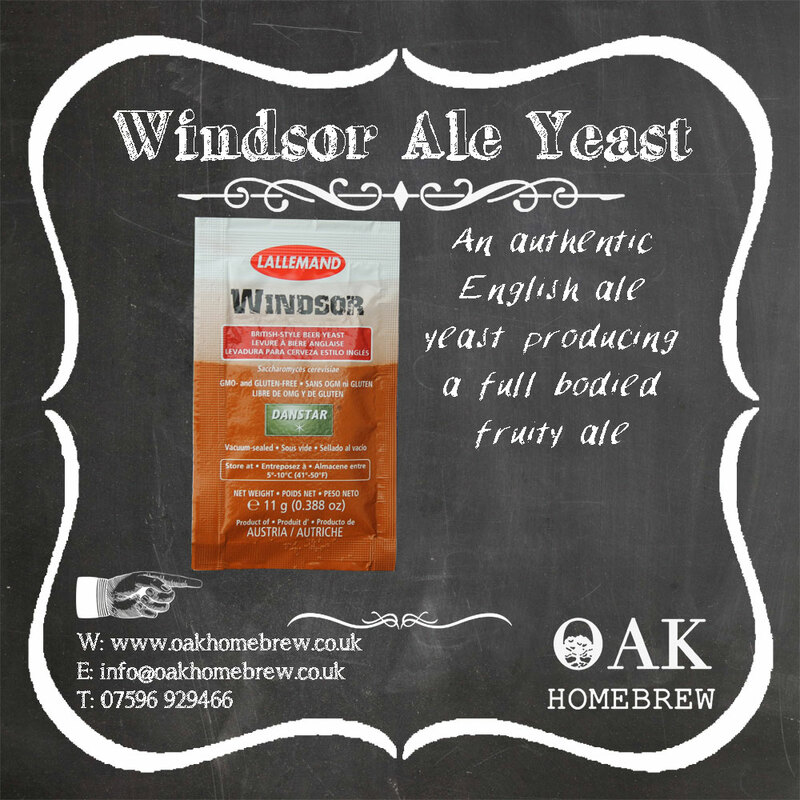 Windsor beer yeast 11g pack ideal for your home brew. Fermentation temperature range - 17C To 21C with a relatively high alcohol tolerance. A true English strain of yeast, top fermenting, ideal for English beers & ales.